Set the next demonstrated parameters for the layer: Blending Options – Bevel and Emboss. Make one more circle, applying the same operation described above. Now we have to introduce the necessary text (I used the X-Files font from dafont. ), using the Horizontal Type Tool (T). Set the text’s demands as the next table indicates it. After that, make a small circle, as for the X letter to be located in it. Set then the next demonstrated parameters and Fill 0% for the layer. 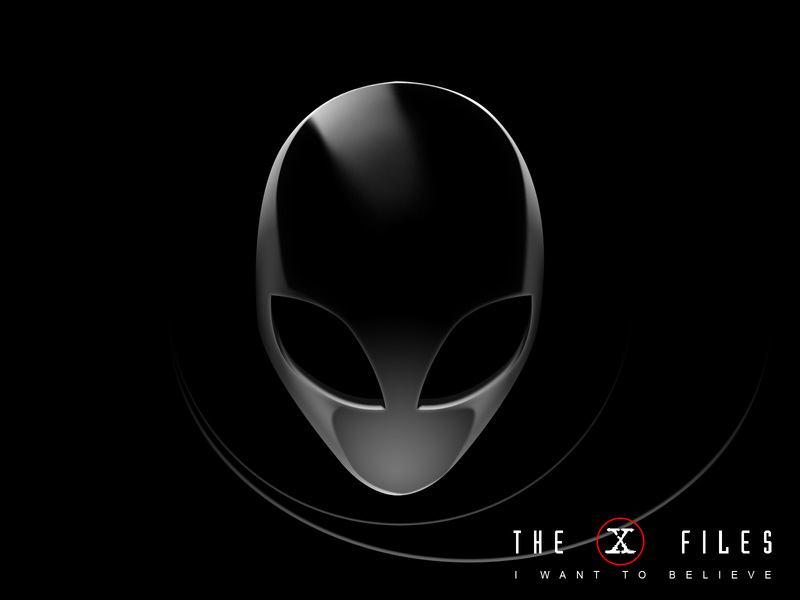 The X Files wallpaper came to end.